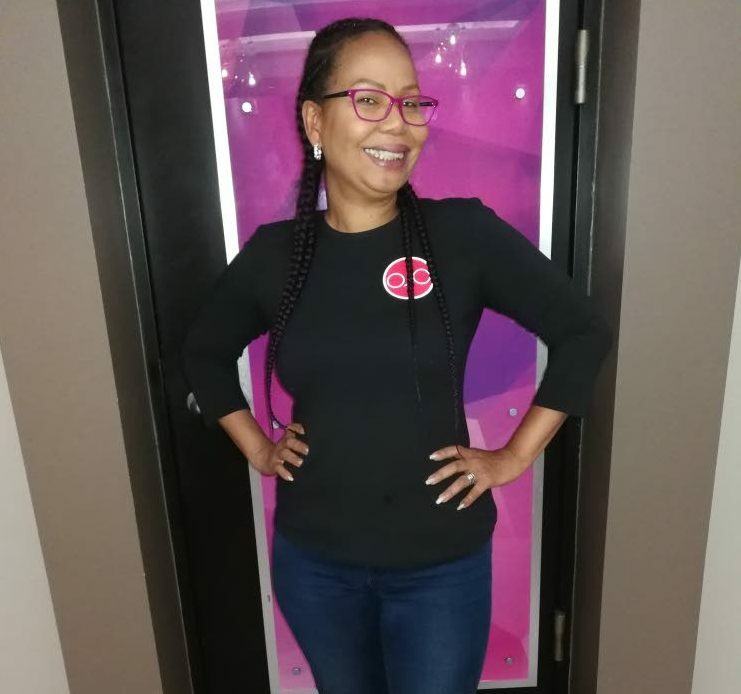 Doctors have ordered comedian, actress and soca singer Nikki Crosby to take a week of complete bed rest after she was treated for dehydration on Sunday night. Crosby said when she got up on Sunday morning, she had a fever. “I think I was getting the virus, and I had to go Nikkiland." Nikkiland, her annual children's Carnival extravaganza, was held between that afternoon in the Queen’s Park Savannah. Crosby said: “I was out in the sun whole afternoon with the children and the sun was very hot that day. She said she didn’t have much time to rest, as she was due to compete that night in the semi-finals of the International Soca Monarch Competition at the Arima Velodrome. She didn’t get to the stage until approximately 10 pm. She was put on drips for four hours to bring up her potassium levels. For now “I am just taking it easy. I am on one week bed rest. I had to cancel some jobs but I have to rest until Saturday. Reply to "Week’s bed rest for Nikki"